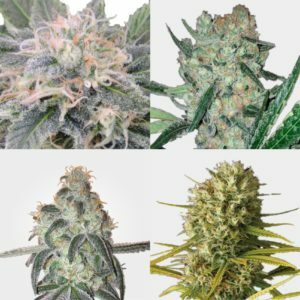 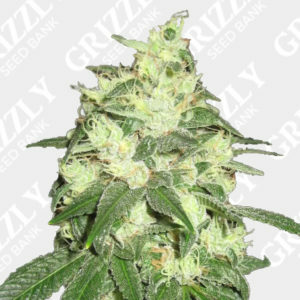 Alien OG Feminized Seeds By The Cali Connection. 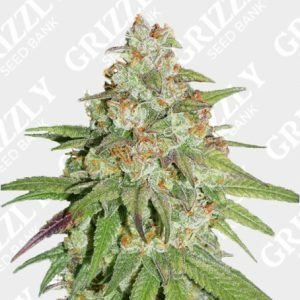 Alien OG Feminized seeds from The Cali Connection. 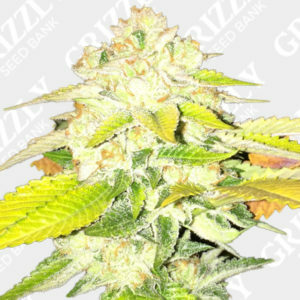 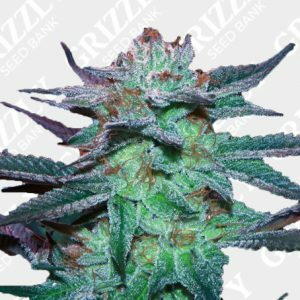 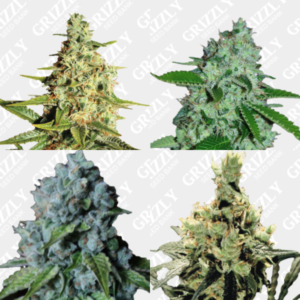 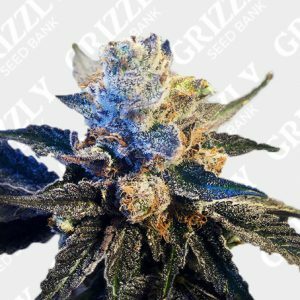 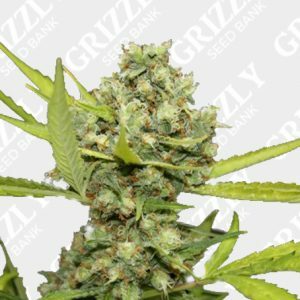 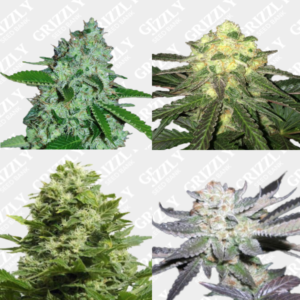 With little effort, these fully feminized cannabis seeds also yield up to an impressive 500g/m2 in just 60 to 65 days. 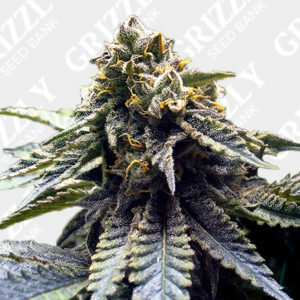 Alien OG also has a high THC count of up to 28%. 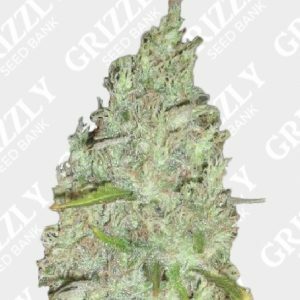 Alien OG consists of the famed Alien Kush, originally released by Obsol33te under the Cali Connection label. 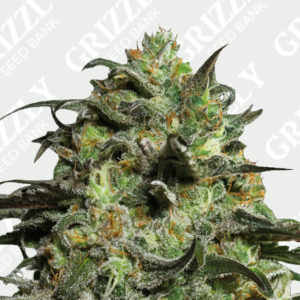 The Alien OG, with a cross of Alien Kush is known to be a strong indica due to the Afghani with a cross of Cali Connections Tahoe OG, creating a very impressive hybrid from the west coast. 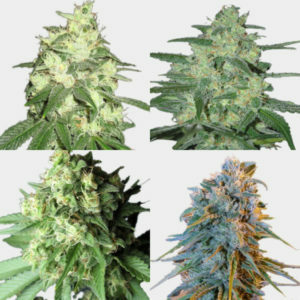 Brilliant service fast delivery will defiantly use again!